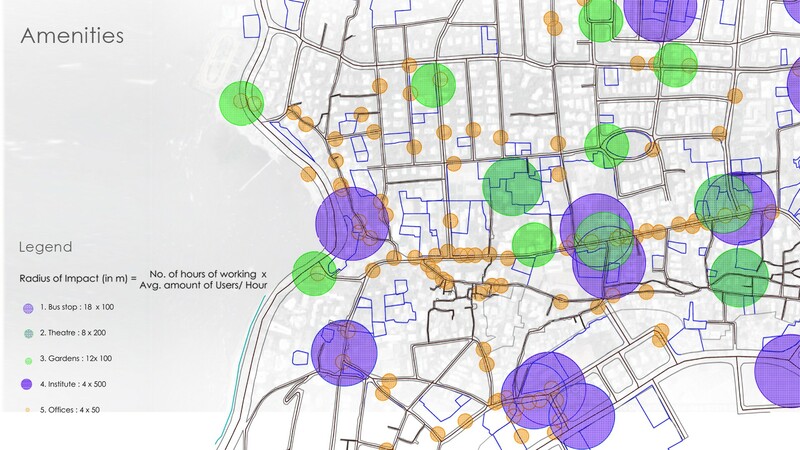 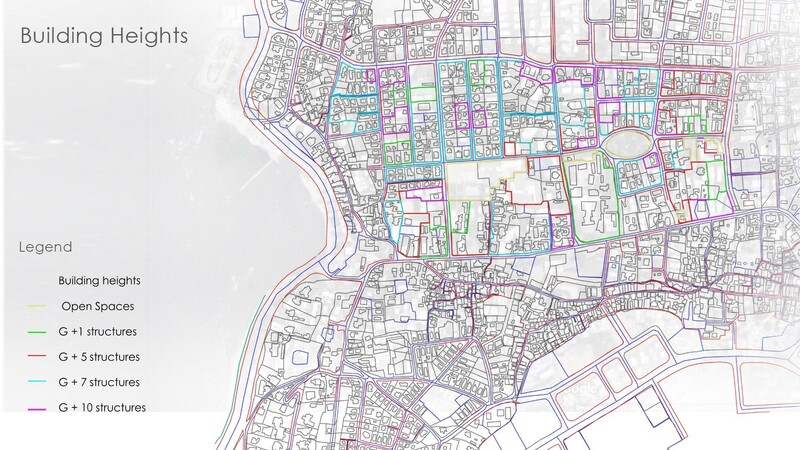 Using theories like Space Syntax to understand Visibility, Density & other parameters for designing an urban trail, the students developed a loop for a possible Crime Route in Bandra, Mumbai. 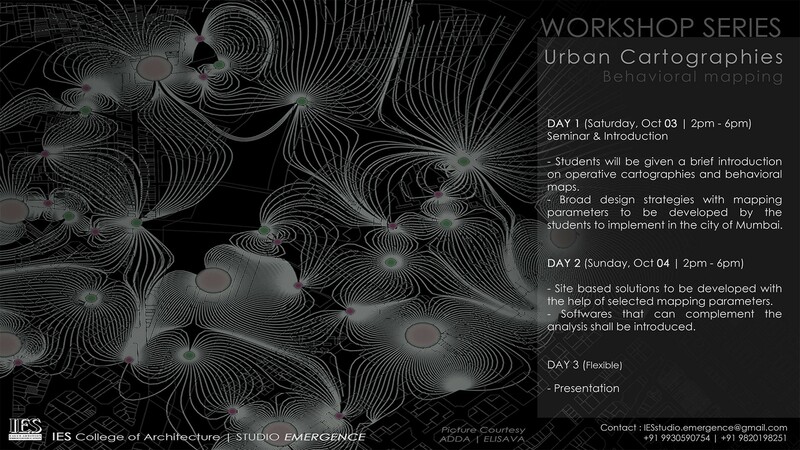 The workshop concentrates on using Mapping techniques to generate quantifiable data to aid in Planning and design. 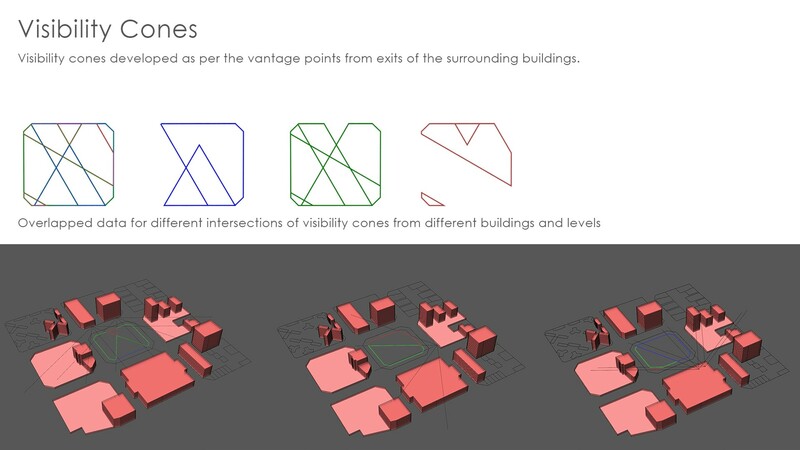 Data driven design solutions help in streamlining the design process and understanding the context better.